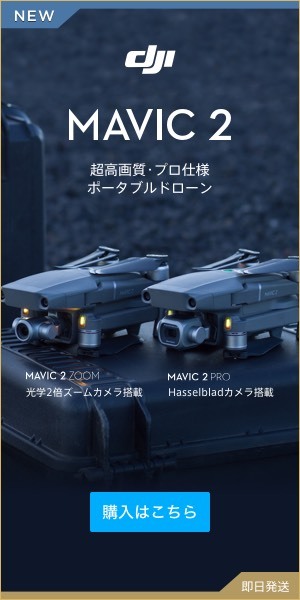 1: Install the latest application “DJI GO 4”. Depending on the person, it may be left as the old style “DJI GO”. 2: Let’s make sure that the mobile device is connected to the Internet properly. 3: Make sure that the mobile device · drone body · transmitter (propo) is working properly. 4: Let’s start the application of DJI GO 4. If updating is necessary, it will be displayed at the top of the screen “You can update the firmware”, so let’s update from the right part. 5: Tap “Please update now”. 6: Tap “Download package size now”. This will start downloading, so after completion of the download, tap “Done”. If it succeeds the following screen will appear. Next, I will show you how to upgrade / downgrade. Although upgrading is certain, trouble may occur depending on the latest version, so you may need to downgrade according to your needs. It is the screen of the top page. Continue to tap on the square hat in the upper right “more than 5 seconds”. The up / downgrade screen is displayed. If you choose the required version you can upgrade / downgrade accordingly. Wait until the upgrade is completed and it is done. · If the battery level of the device is low, you can not upgrade. Let’s set the battery of the transmitter / main unit to 50% or more. · Do not turn off the power while upgrading. If it has disappeared, you need to do it again. – The device will restart automatically several times during the upgrade. When the propo and drones are connected, “disconnect” and “reconnect” are done twice, but it will be a normal reaction. “Phantom 3 came to our house! “Second hand phantom 3 is the best for practice!